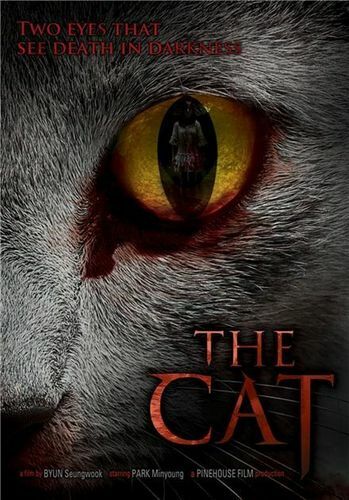 The Cat: Korean horror film. . Wallpaper and background images in the डरावनी फिल्में club tagged: upcoming horror movies horror korean film cats evil terror blood. This डरावनी फिल्में photo might contain टॉम, बिलाव, टॉमकैट, बिल्ली, सच्चे बिल्ली, सच बिल्ली, बद गप्पी, रानी, and टैब्बी.